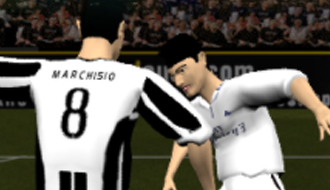 Play free soccer and rugby games online! Whether you play the penalty game or just 1 versus 1 soccer, our football games never bore! 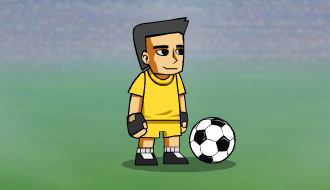 At 1001FootballGames.com we have different kinds of soccer games and rugby games like: Free kicks, Heading, Shoot penalties but also Table Soccer. Football games are a group of online soccer and rugby related games that use the same rules in actual football games and are played for the sake of online entertainment. Play free football games! Are you ready to partake in the finals of the Champions League? Which team has your preference? Pick the team of Juventus or Real Madrid. One of the teams will go home with the golden cup! The World Cup from the year 2014 was very exciting. Start pulling of tricks in the world cup to outplay your opponents. Your assignment as a football player is of course to score more goals then your opponent. Go home with the golden cup! Time to play football! 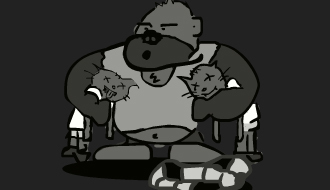 Gorillas against cats! A super exciting football match is about to begin between gorillas and cats. MyBall.io is a multiplayer arena game in which you’ll enter a big football match where every player is a cog in the machine. It’s up to you to lead your soccer team to winning the game! Score as many goals as you possibly can, the only thing that stands between you and the goal is the keeper. Many people from all over the world practice this amazing ball game. Try to beat all the rival teams in this game in order to become the champion of the world! 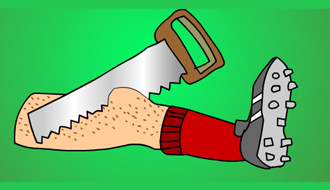 In the second part of Soccer Doctor you have to become the replacement surgeon once again. 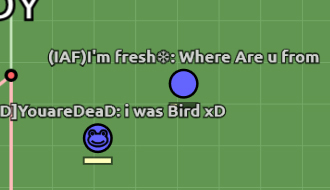 A lot of players are getting injured on the battlefield. While the medic is on vacation it’s up to you to help all the players so that they are able to win the match!